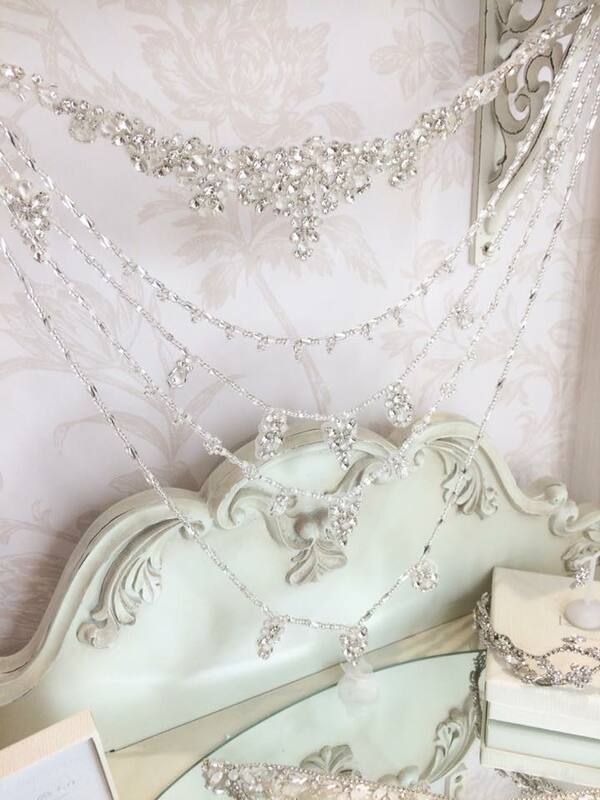 Huw Rees | Dress Back necklaces….. In love with these detachable necklace that are in stock in our boutique. They are worn at the back of your gown, creating that dramatic look. Can be purchased seperatlely and added to many gowns. If you would like to know more just ring us on 01558 82348.